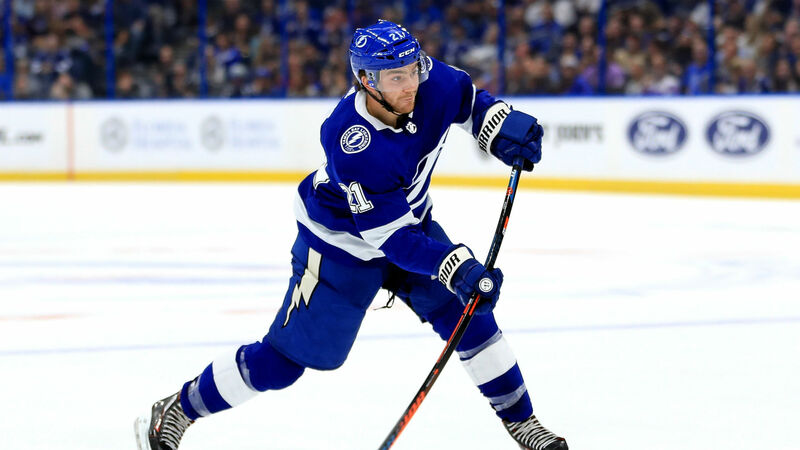 It took Tampa Bay Lightning center Brayden Point 91 seconds to complete the sixth-quickest natural hat trick in NHL history. Point began his offensive onslaught with 2.7 seconds remaining in the first period and the Lightning with a two-man advantage. He rifled the puck past Pittsburgh Penguins goaltender Matt Murray off the post and in to put Tampa Bay on the board. It did not take long for Point to continue his scoring prowess. He netted his second goal 41 seconds into the second period. After getting a quality feed from Steven Stamkos, Point one-timed the puck to tie the game 2-2. The goal was also on a two-man advantage as the Penguins took three minors late in the first period. The 22-year-old Calgary native completed his first career hat trick 47 seconds later from the slot off an assist from J.T. Miller. Point’s three goals — the second-fastest hat trick since the 1967-68 expansion — helped the Lightning to a 4-3 victory and gave him 12 goals on the season to go with 10 assists. Forward Yanni Gourde, whom the Lightning re-signed to a six-year deal last week, scored what proved to be the decisive goal nearly eight minutes into the second period.